When a student graduates, both they and their parents have financial aid on their minds. College, while much needed in the world of employment, is a huge expense for both the parents and student. In most cases, this is an expense that neither can afford without help. Statistically speaking, only about two-thirds of college students in the United States were able to fund their college education on financial assistance alone. One third of the students were able to pay for college without assistance. Most unfortunate is the fact that the financial aid process is not always easy and often times it is as clear as mud. It is vital that everyone involved understand how it works and how the student can get the money they qualify for. Students can apply for financial aid from the federal or state governments as well as private organizations and the school they are attending. All of these use the EFC, or expected family contribution to compute how much the family can contribute towards the education. There are several different methods in computing this number, however, each method takes into account the family and student’s assets and income, if the family is able to borrow money, the family size as well as other considerations. The federal government, for example, expects 5% of the parent’s income and 35% of the student’s income to contribute to their education. There is much competition for financial assistance monies and the student should be realistic in the amount of money they expect to receive. When figuring how much money is actually needed for a year of schooling, the student needs to consider things outside of tuition. Other expenses include, housing, books and other school supplies, and meal plans. Even if a student does not believe they can afford the tuition of their dream school, they should still apply because they may be able to get the money they need through financial assistance. For example, a student might only get a small amount of money when going to a community college, but much more if they were to go to an Ivy League school. This can allow a student to have a stronger education base, which may mean a higher income, for the same or less out of pocket expense. 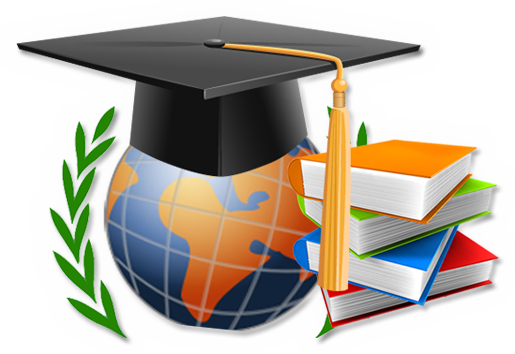 Often times, grants and scholarships are awarded in the order the applications are received. This means that it is really important to meet all deadlines. In fact, to increase the chances of getting free money, submit applications way ahead of schedule.